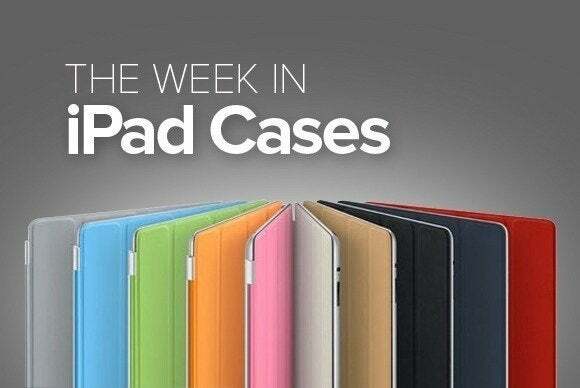 This week’s roundup of new iPad cases brings you a bit of Meso-American folklore, a delicious cover of ice cream, and all the luxury you need to look great everywhere. The Aztec (iPad mini; $3) sports a colorful, Aztec-themed pattern and prevents damage from occasional drops and bumps. 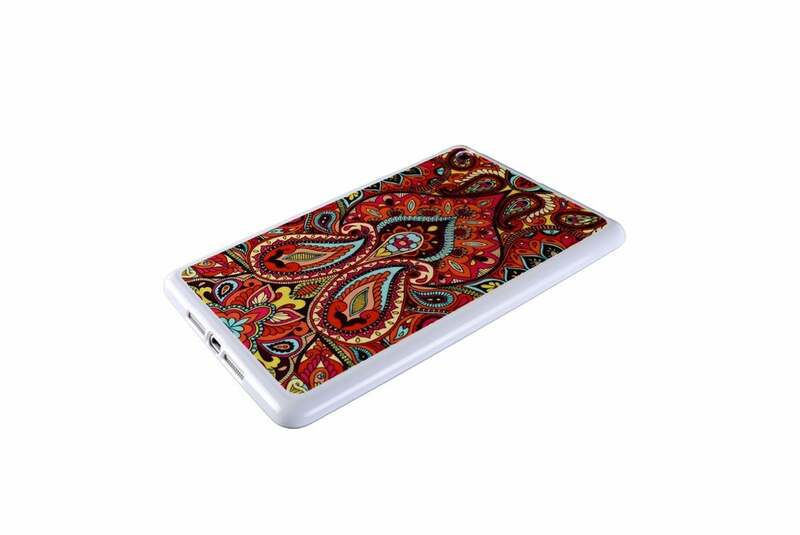 Made of silicone, the case has been molded for a precise fit, offers easy access to all ports and buttons, and comes in a variety of motifs. The Protective (all iPad models; $30) completely surrounds your tablet with a semirigid, full-body carrier made from molded foam. 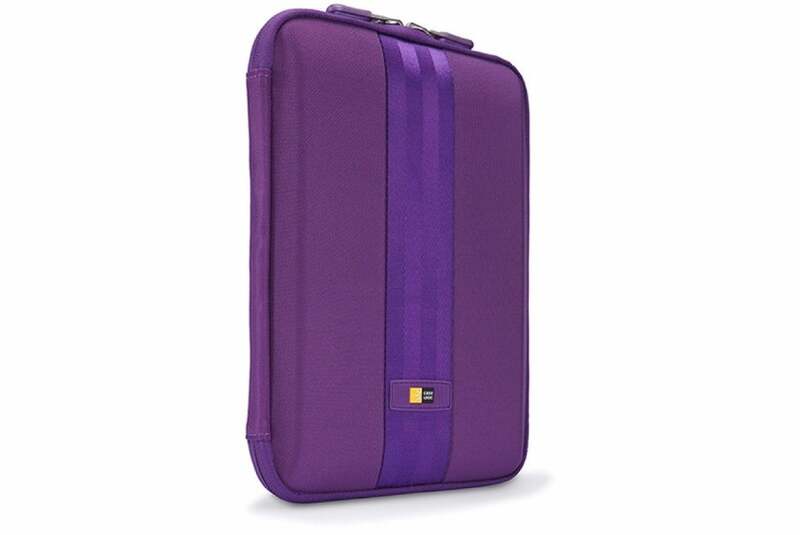 The case sports dual reversible zippers that allow the front panel to open on itself and lock into place, as well as corner straps for additional protection. It also doubles as a viewing stand in landscape orientation. The Flower Pattern (iPad Air; $19) sports a trendy, flowery motif that will make your tablet stand out everywhere you go. The case protects from accidental drops and bumps, provides easy access to all ports and buttons, and doubles as a viewing stand in landscape orientation. 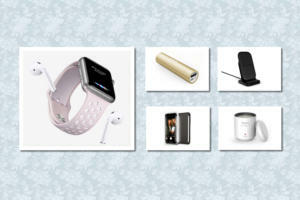 It is also compatible with the iPad Air’s magnetic sleep/wake feature. 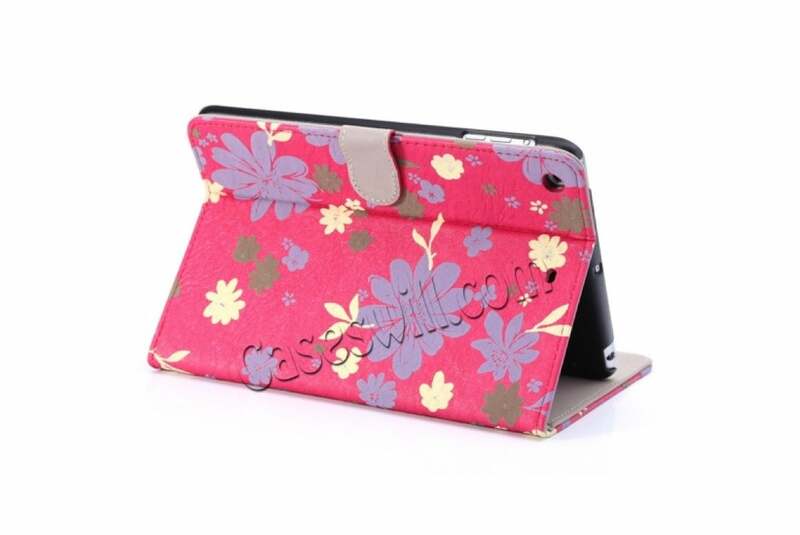 The Hardcover Case (all iPad models; $49) protects your tablet with a padded, rigid, full-body shell. The case features a Velcro closure to hold the cover in place, doubles as a viewing and typing stand in landscape orientation, and even includes a headphone-jack cutout inside one of the reinforced interior corners. The Kids Fun (iPad Air; $20) features a unique shape that offers extra protection and extra grip for your little ones. Made of soft silicone, the case features extra-large corners to prevent damage from accidental bumps and drops; a raised bezel to keep the screen from touching surfaces when placed face-down; and custom cutouts to access all of your tablet’s functions. 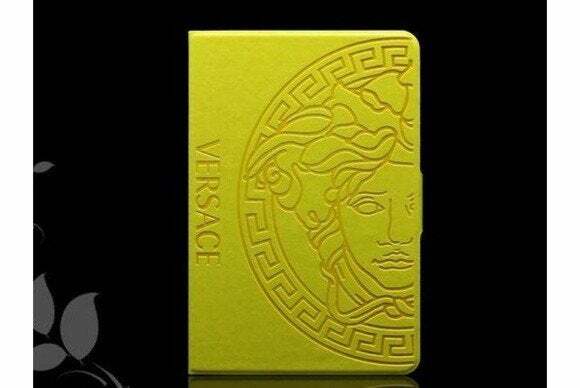 The Versace (iPad Air; $43) adds a touch of elegance to your tablet with a design inspired by the legendary fashion designer. The case includes additional pockets inside the cover to store your credit cards or driver's licence; doubles as a viewing stand in landscape orientation; and comes in yellow, red, pink, light blue, green, brown, black, or white. The Ice Cream (iPad mini; $6) features a melting-ice-cream design, with popular flavors such chocolate and strawberry—along with assorted toppings—playfully making their way across the back of your tablet. Made from plastic, the case sports a hardback cover that offers protection from occasional bumps...and may or may not cause a sudden urge for ice cream on a hot day. 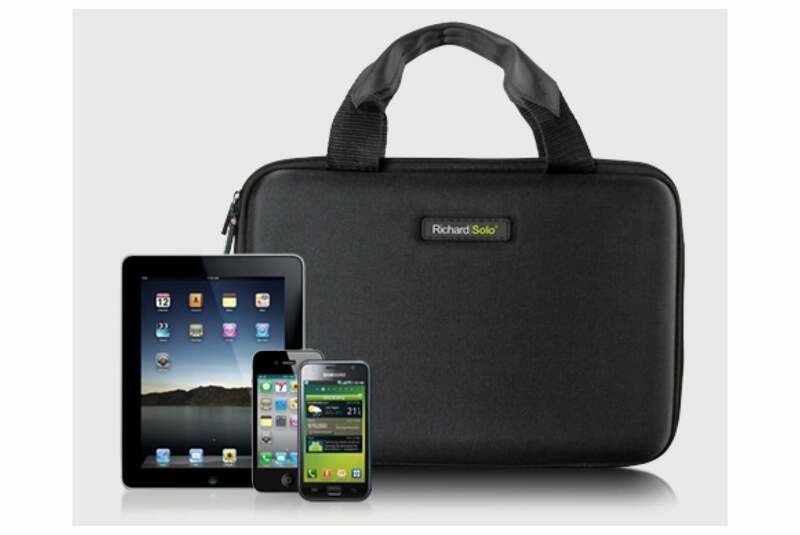 The Valet (all iPad models; $110) is a full-grain-leather bag that lets you store all your important electronics. 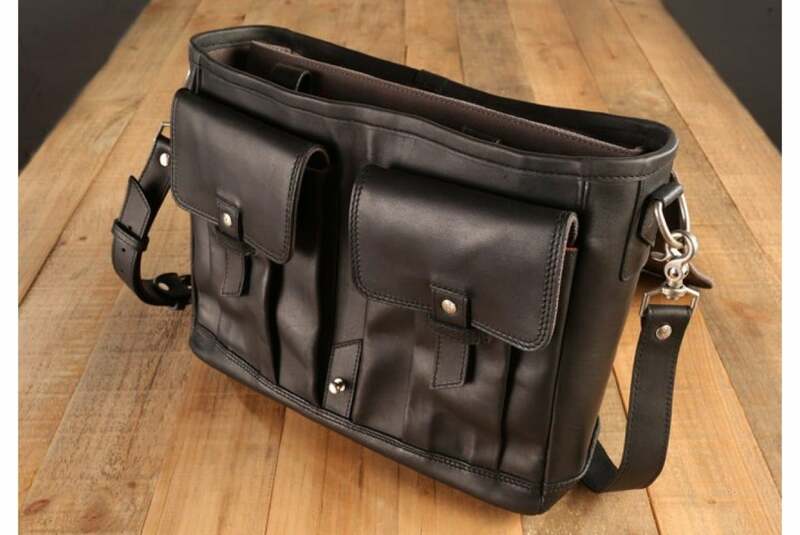 Available in galloper black or dark chocolate, the bag provides a large pocket for your laptop, another specifically for your iPad, and smaller slots for your iPhone and other gear. The Valet features a hand-pounded rivet closure and parachute-grade stitching. 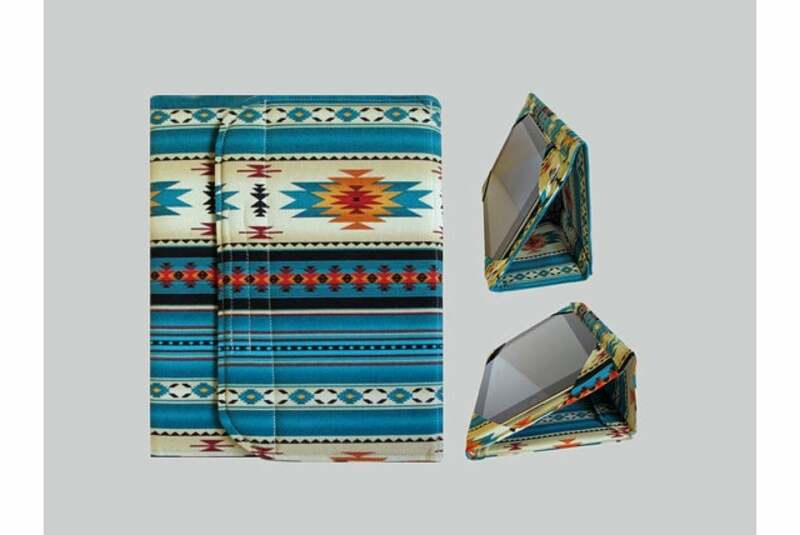 The Mobile Device Case (all iPad models; $30) features storage for up three mobile devices, including a dedicated pocket for your tablet. 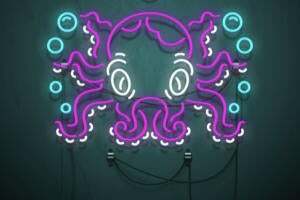 The case is water resistant, and it sports an easy-grip handle in addition to four special wraps that allow you to efficiently store and organize your cables.